It’s been four months since I’ve done any sort of writing. After my parents passed away last winter, I needed to step away from everything. I almost went too far, but with some help I managed to insert myself back into daily life. Now that I’m coming back to my writing, I have several projects underway that I need to focus on. I only have about an hour a day to dedicate to writing these days, so I need to be selective with my time. 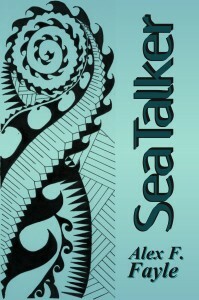 A series of short stories based in San Sebastián: I have five of these stories written and some of them translated into Spanish. I’m blocked on the 6th story because it’s not going where I want it to at all. I tried running the series through Holly Lisle’s How To Write a Series program and got myself confused. To get back into this series, I’m going to have to revisit the whole “big picture” thing and start the 6th story over. A trilogy set in a pocket universe: This one is the most ambitious project I’ve ever taken on. It has mulitple viewpoint characters and a convoluted plot with all the characters’ paths tying together in seemingly random ways. I’m 36000 words into the first draft (heading toward the first main Plot Point [as detailed in Syd Field’s Screenwriting formula]) and after having rereading Raymond E. Feist’s Riftwar saga, I’ve realized that I am being my usual minimalist self. To get this story back on track, I am going to have to review the 36000 words and add in at least 15% more to each scene, making the whole thing more epic, more descriptive and with higher stakes for each character. A YA love-triangle trilogy: In this series, based in the same world as my already published short story Kitchen Ambitions, I have cut and pasted and rewritten bits and pieces so often, it’s a bit of a disaster. My awesome first reader has highlighted the hell out of it with all the inconsistencies and confusions. To get this story back on track, I have to go through all her comments and basically rewrite the whole thing, again raising the stakes for each of the characters. A standalone YA fantasy: This one is nearly done. My first reader (did I mention how awesome she is?) is finishing up the second edit and once she’s done, I will go through the manuscript and add in at least 10% to each scene – descriptions, character-expanding interactions, and empathy-building ties for the reader. A sequel to Alice’s Adventures Through the Looking Glass: This one is done, edited, proofed and it even has a cover illustration done. For this one, I only need to do the admin stuff to get it up and published, then of course, I need to market it. Published books: I have two novels and a couple of short stories up for sale, but no one knows about them. I need to step up my marketing. For now, marketing is focused around SpeckLit, the online drabble magazine. As its reputation grows, I can start using that platform to promote my own work, the next step of which is to start linking to the books of all the authors that have appeared in SpeckLit in the last year. As you can see, it’s a lot. It’ll be interesting to see which project my muse will decide on following up with. This entry was posted in General Babblery, Indie Publishing. 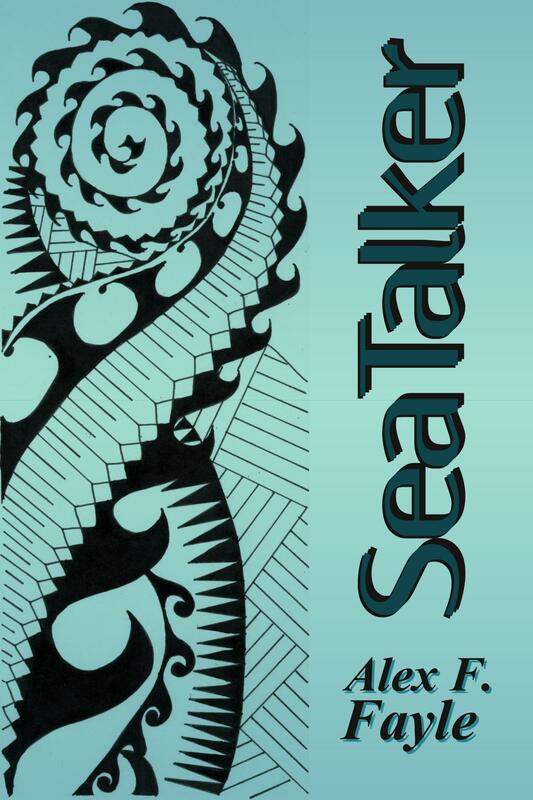 Aia Publishing is thrilled to announce the launch of Sea Talker, a new novel by Alex F. Fayle. Visit our catalogue for more details and online store links. This entry was posted in Indie Publishing, News.